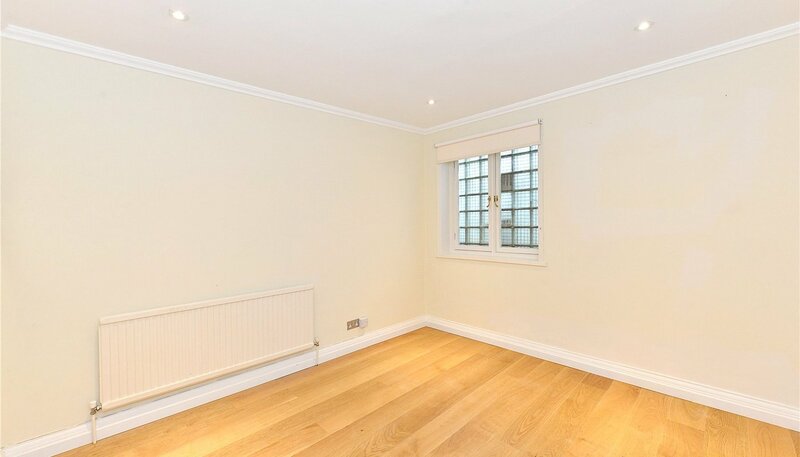 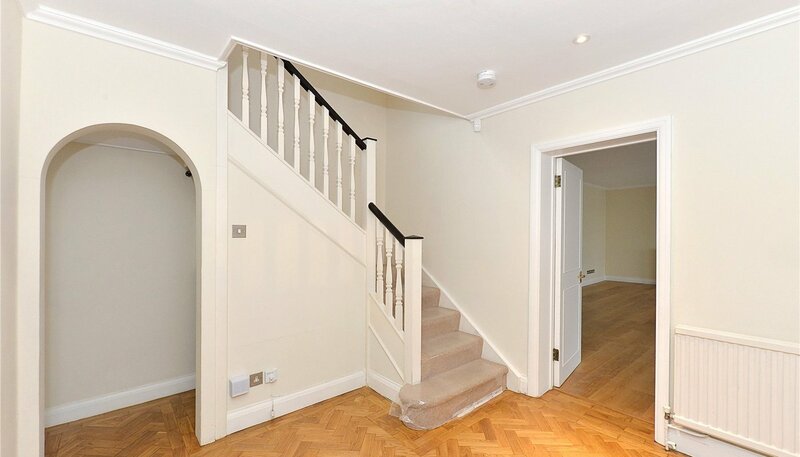 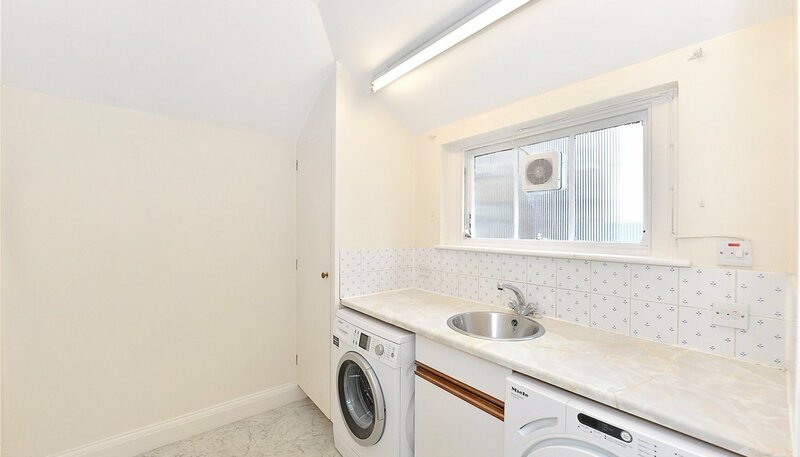 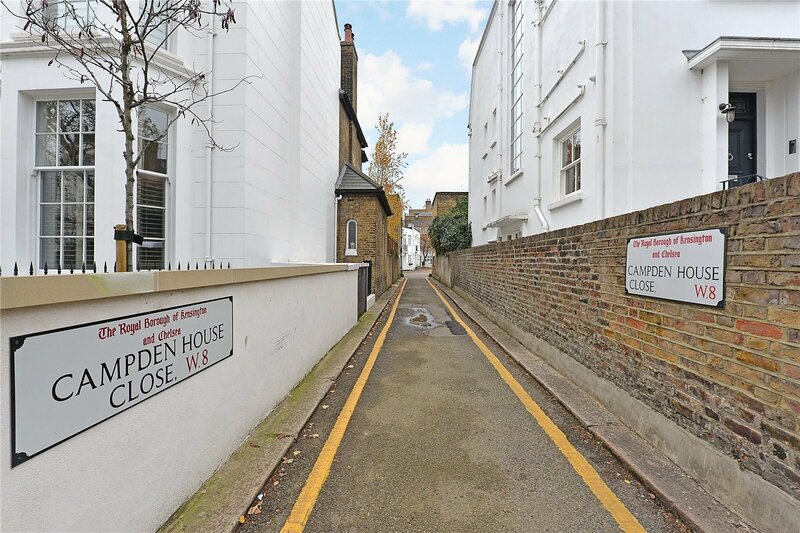 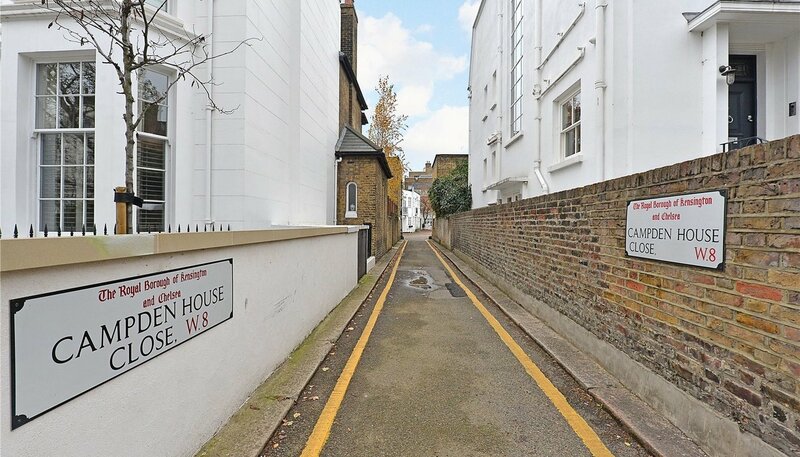 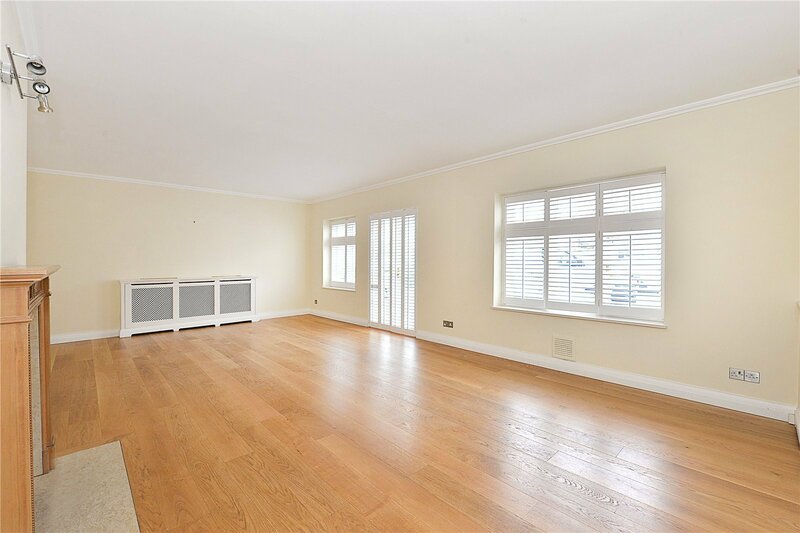 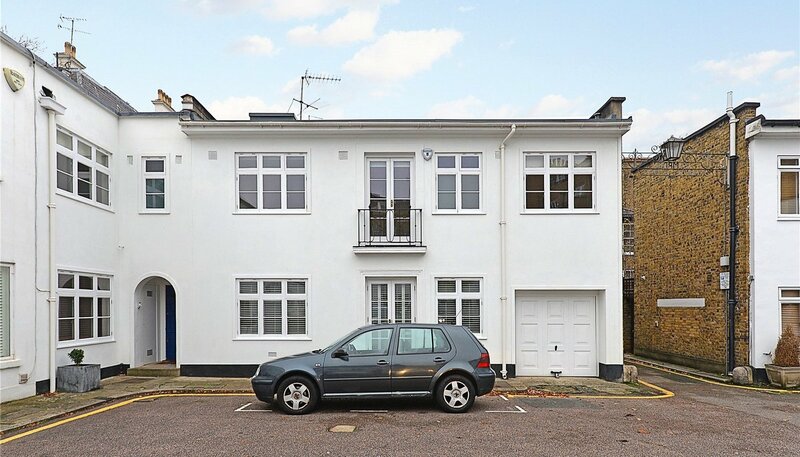 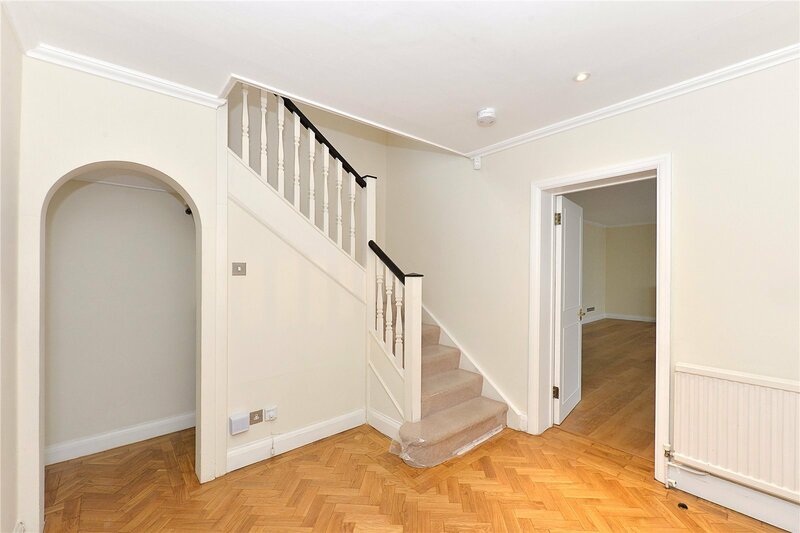 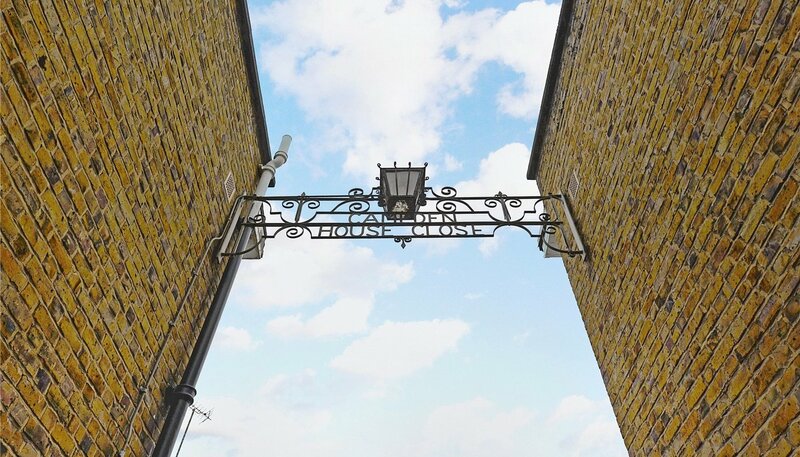 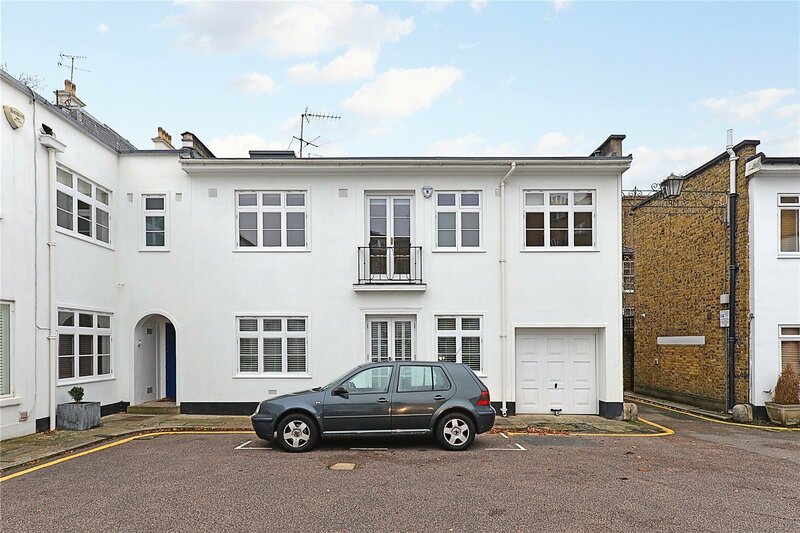 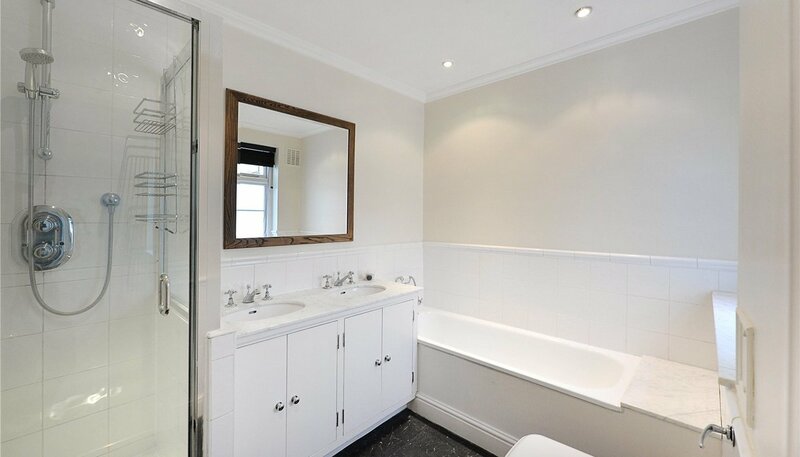 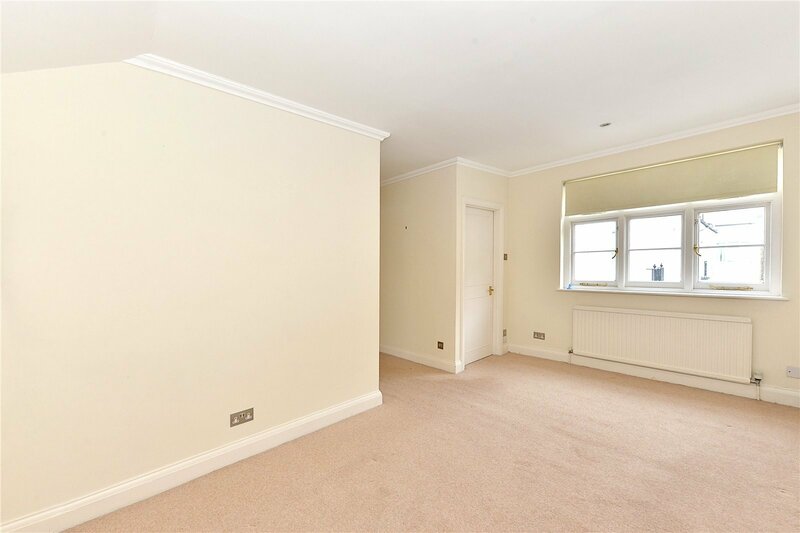 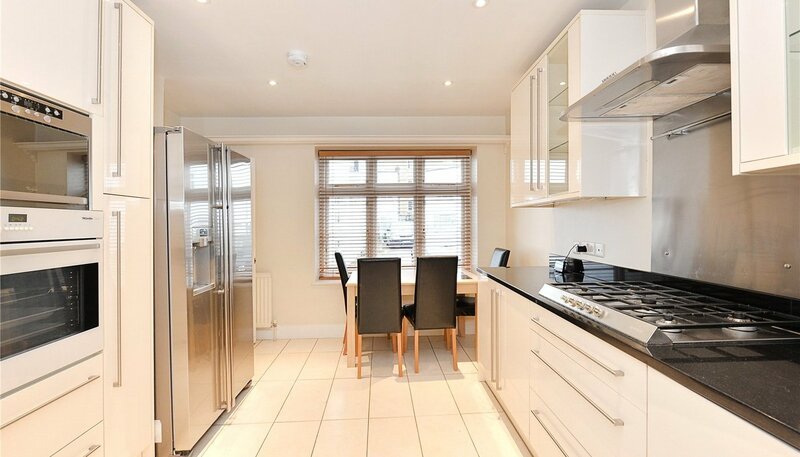 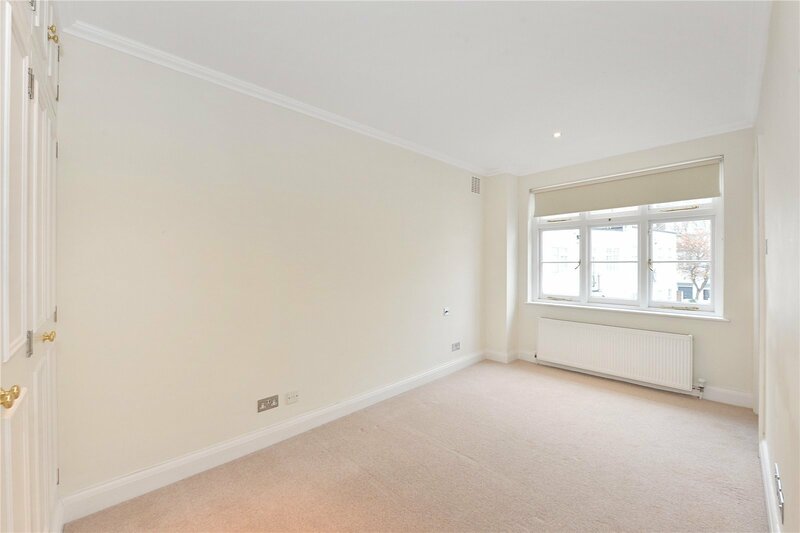 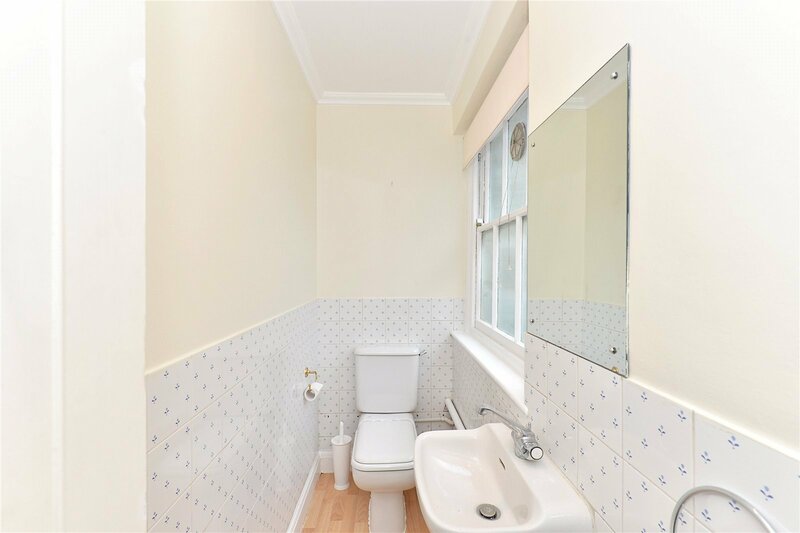 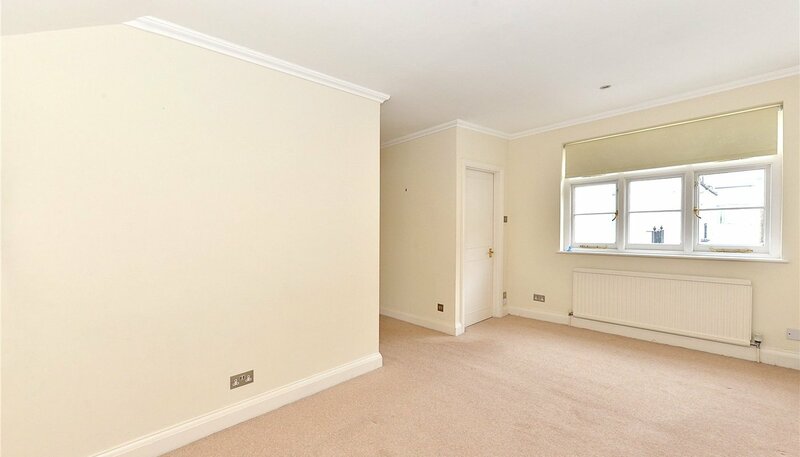 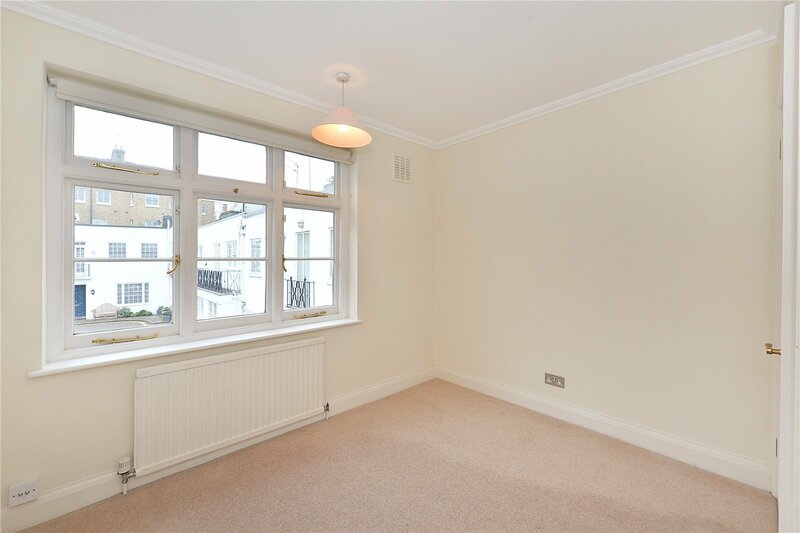 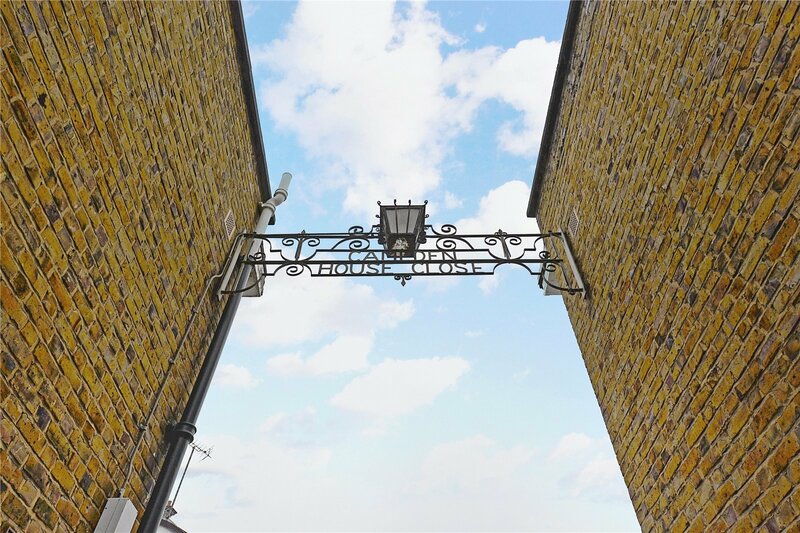 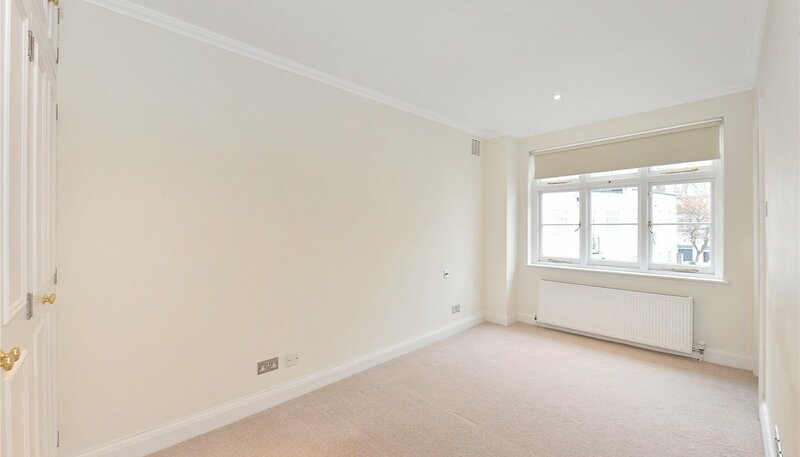 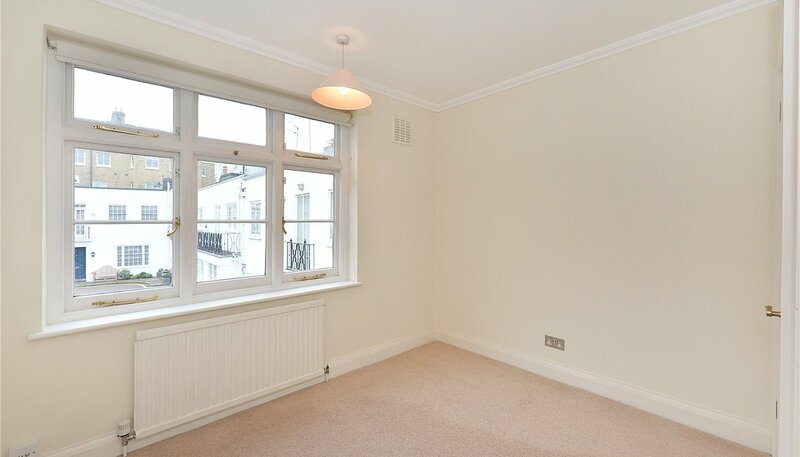 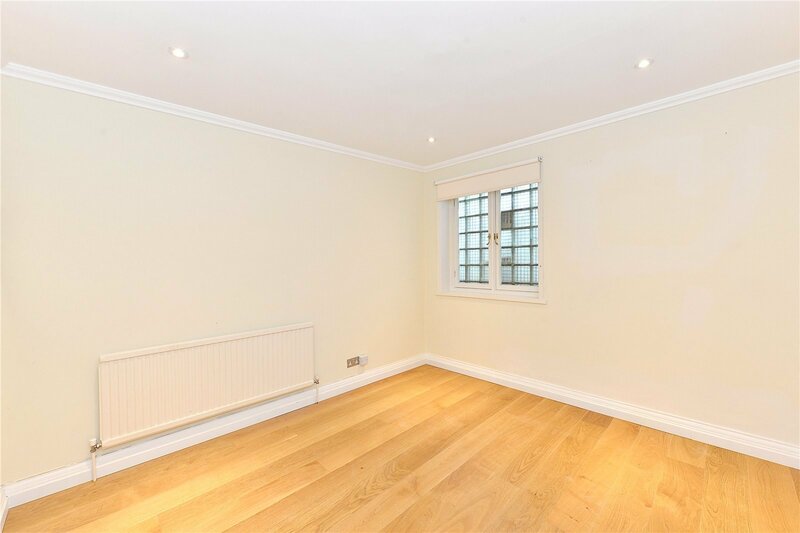 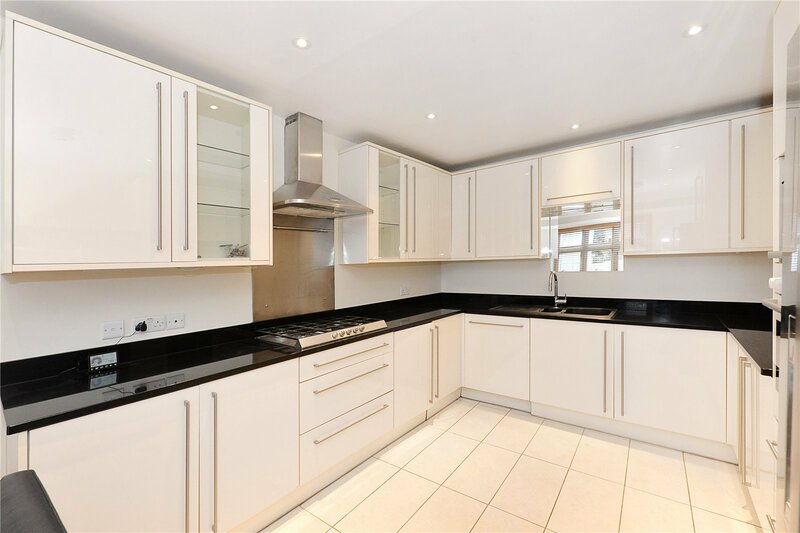 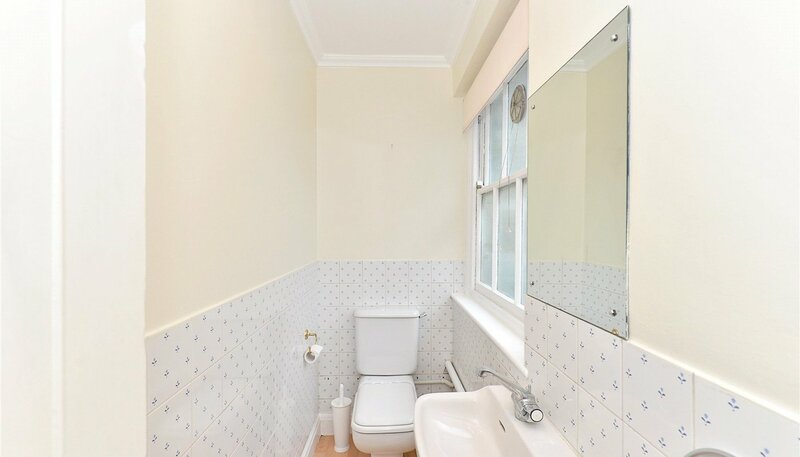 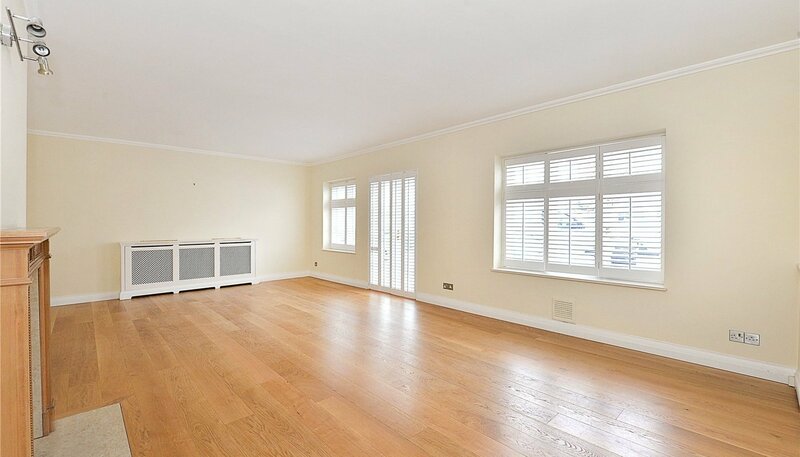 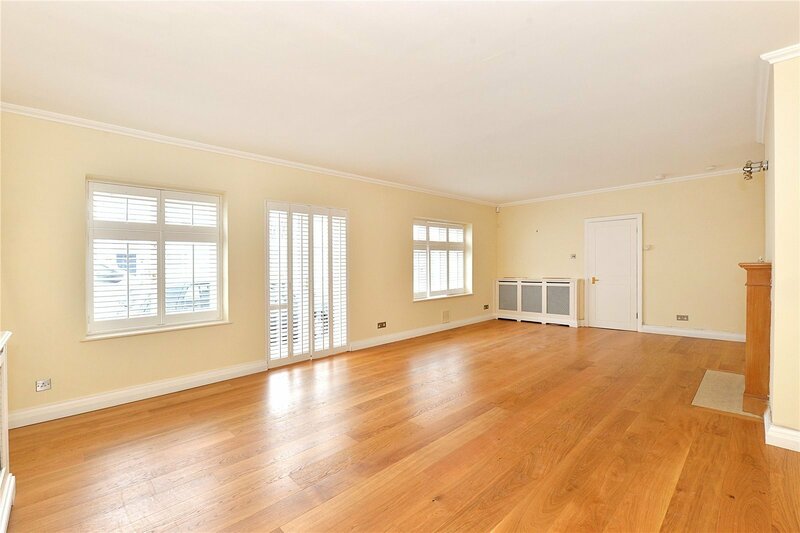 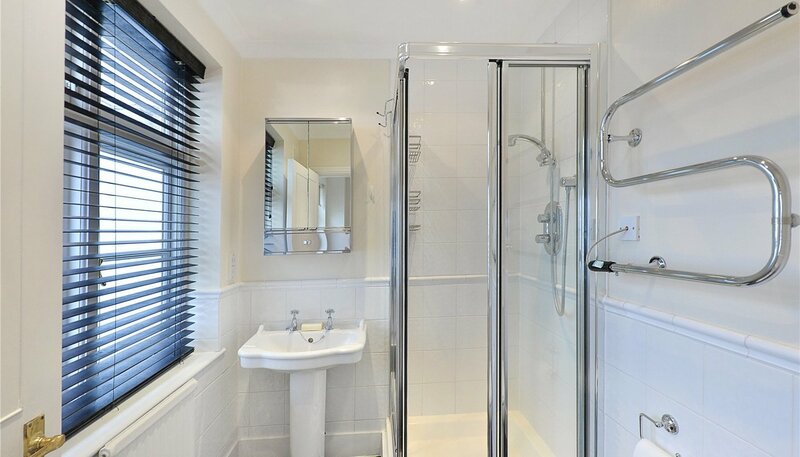 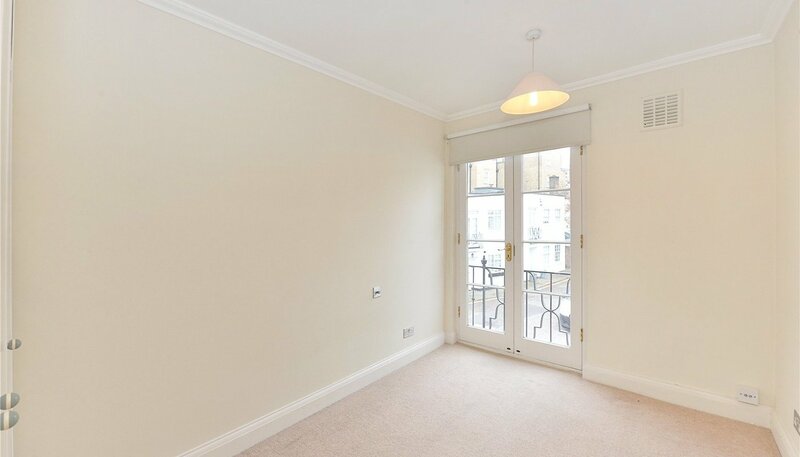 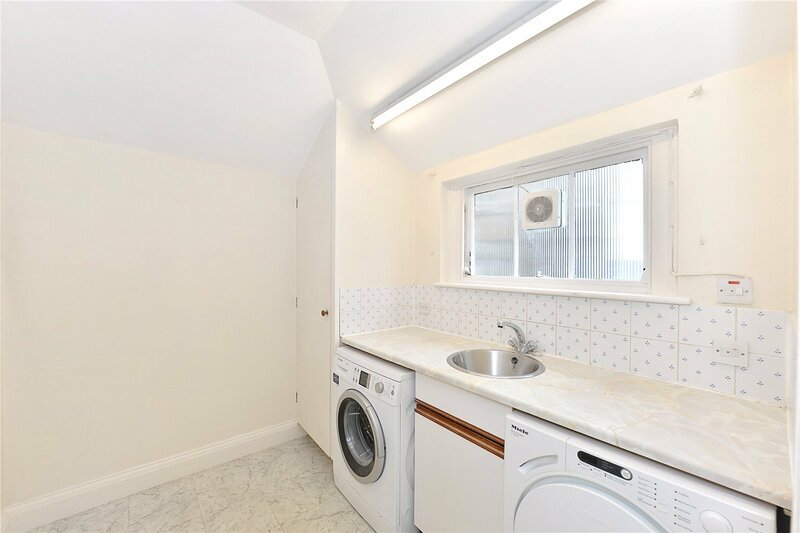 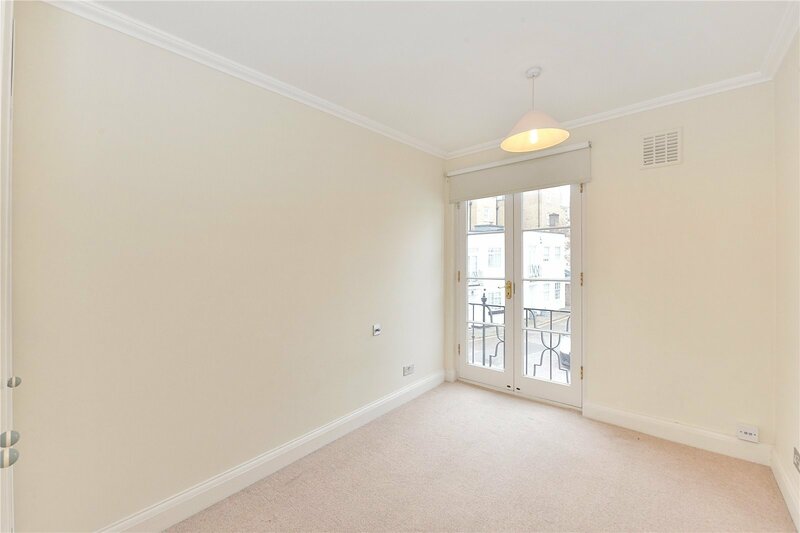 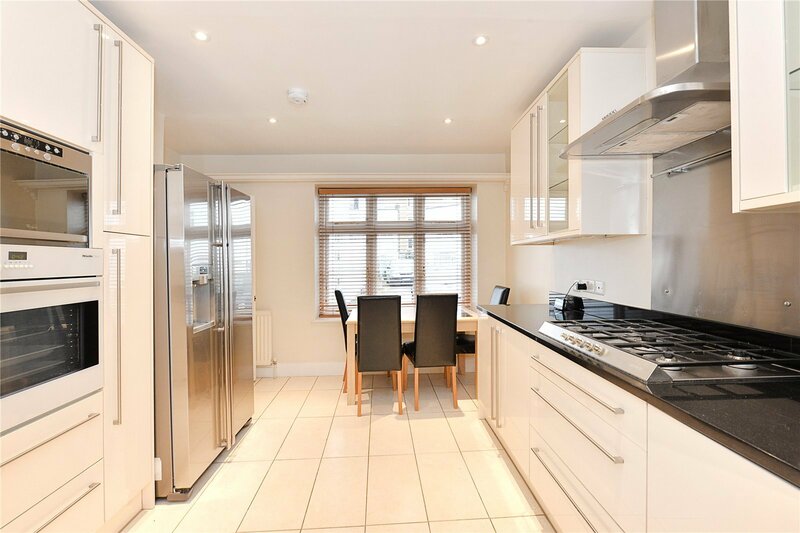 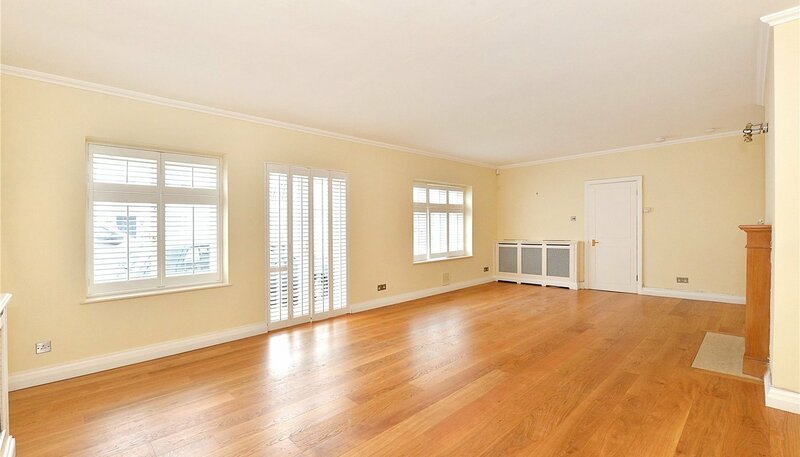 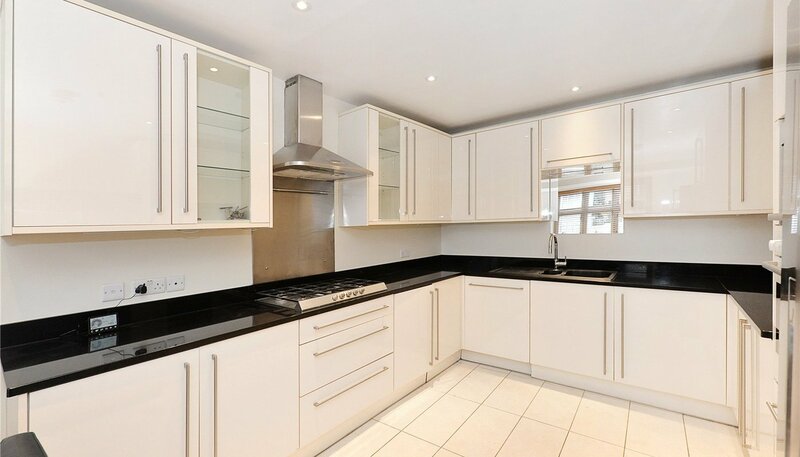 A charming, large, four-bedroom house located in the heart of Kensington in a quiet and secluded cul-de-sac. 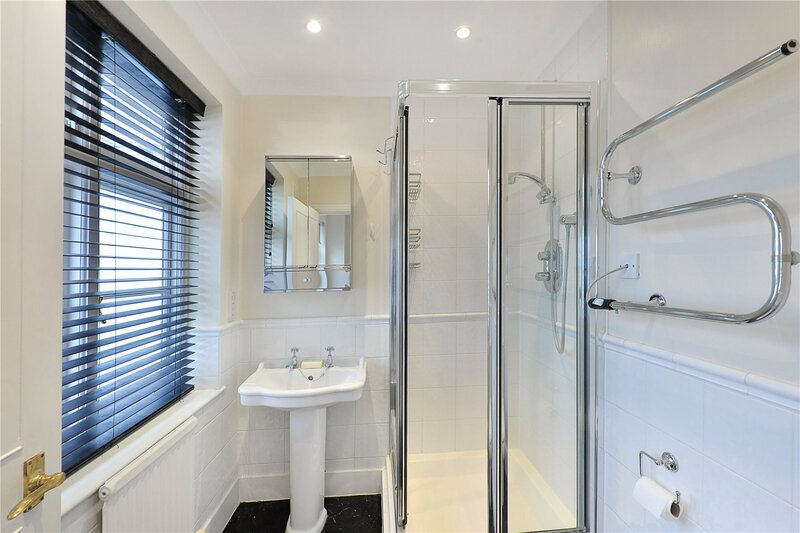 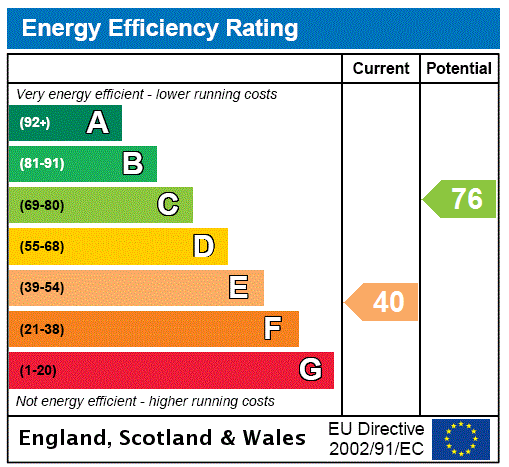 The property comprises; a large living area, separate dining and eat-in kitchen, four bedrooms, three with en-suite bathrooms and a utility room. 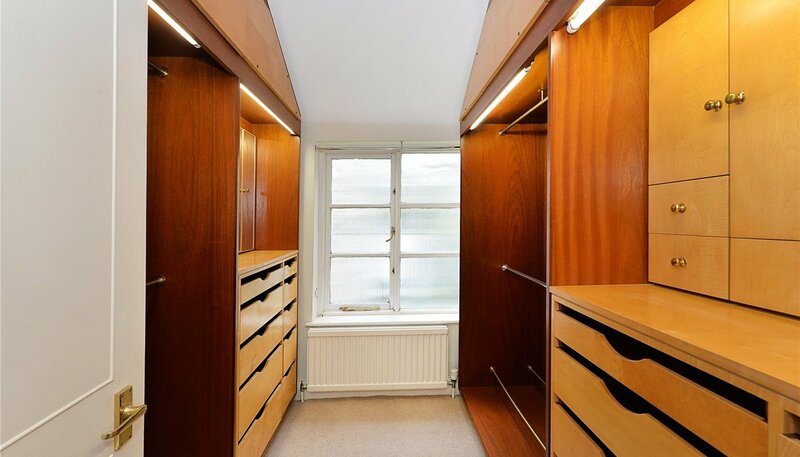 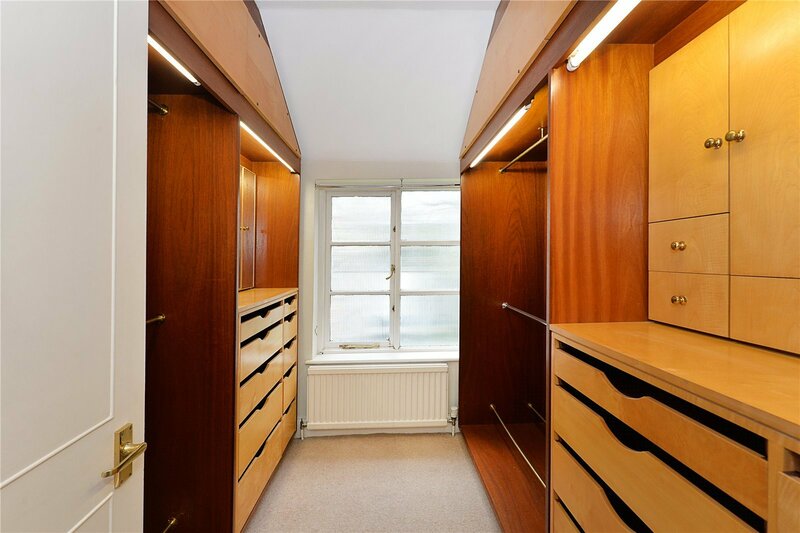 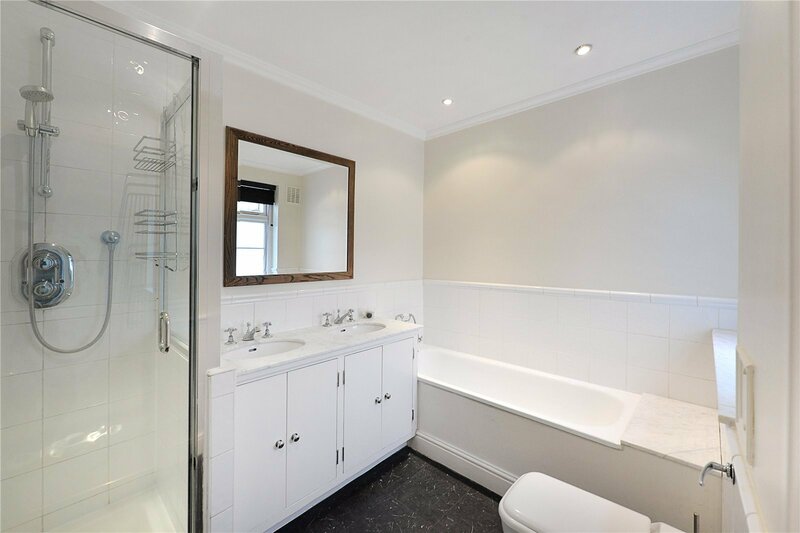 The house also boasts a private garage and has ample storage throughout.